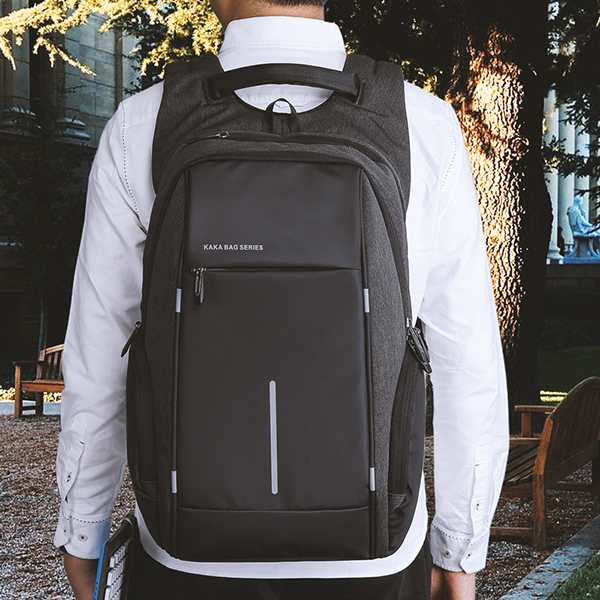 If you’re an office worker, you may need a backpack to carry your laptop or any gear or equipment that you use to do your job. A backpack is versatile, and it will help you carry more things in a convenient manner. Also, carrying a briefcase may be too formal in your line of work and therefore a backpack fits the bill. 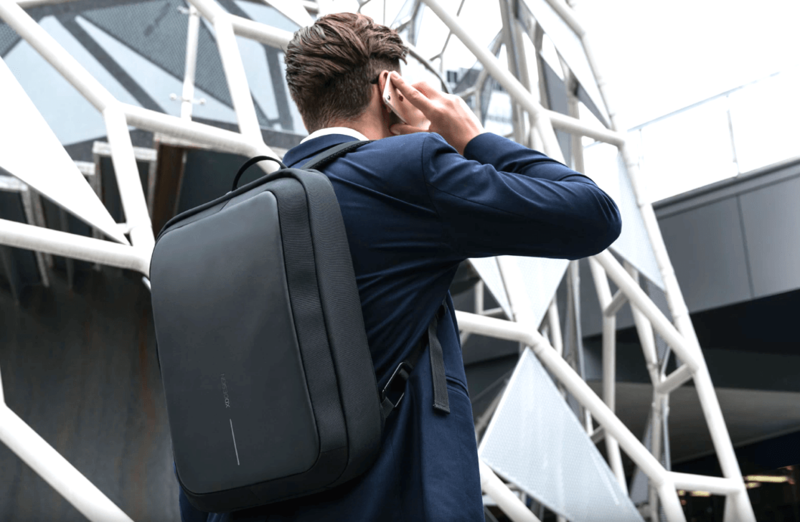 Here are some recommended backpacks for office workers. The KAKA Laptop backpack is made using oxford material and is available in a combination of black of gray. The bag is mainly back with gray sides and highlights. It weighs 800 grams and is 28cm in length, 44cm in height, and 16cm wide. It has a capacity of 36-55 liters and features zip closures. 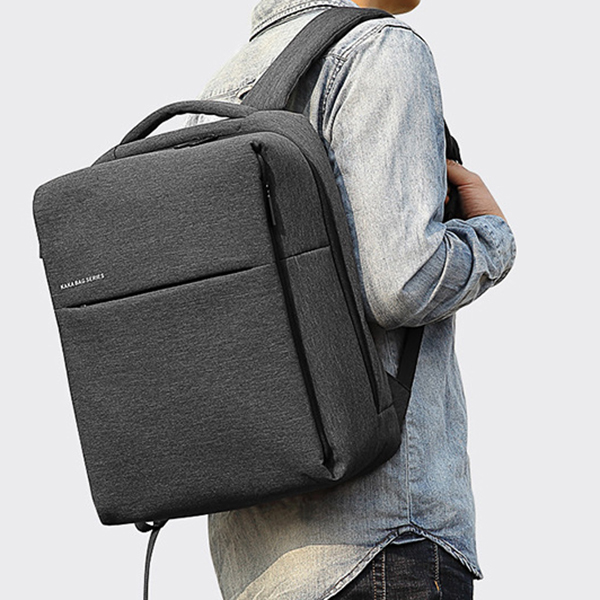 The structure of the backpack includes a main pocket, top pocket, front pocket, side pocket, and a laptop pocket. The shoulder straps are adjustable and padded for comfort. The laptop compartment and bottom part of the bag are padded to protect your valuables. You will love the design and the stitching is top class. The bag also features back reflectors to improve your visibility when walking outside. This KAKA Laptop backpack is made of Oxford material and is available in black or gray. With a stylish look, it can coordinate with your wearing, creating a fashion-office style for you. The bag is 31cm in length, 41cm in height, and 10cm wide. It has a big capacity and can easily fit a 16-inch laptop. The laptop compartment is padded to protect your valuable device. It features zip closures and has a main pocket, side pocket, front pocket, padded laptop compartment, tablet pocket, 3 slot pockets, and an inner zipper pocket. The Oxford material used to make the bag is shockproof and water-resistant. You can carry the bag with your hand using a handle placed on the top or you can carry it like a regular backpack. It weighs 800 grams. 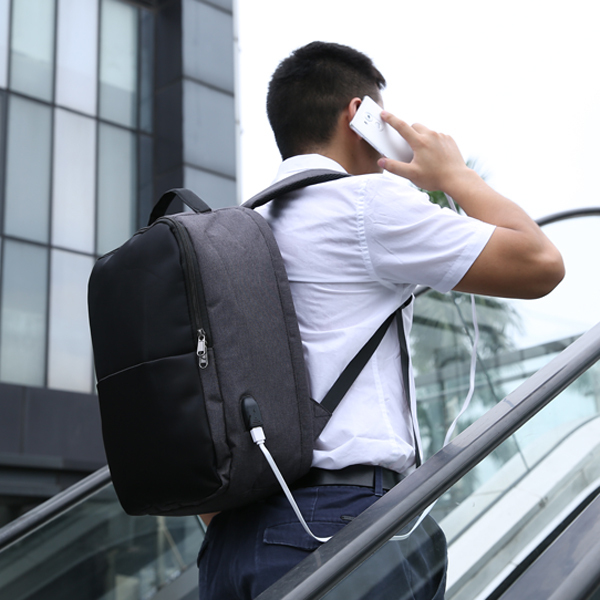 For office workers, The Ekphero anti-theft backpack is a stylish bag that won’t compromise your fashion sense. It will keep your valuables safe while commuting to and from work. It weighs 700 grams and is 29cm in length, 45cm in height, and 15cm wide. The bag features zipper closures and has a main pocket, inner zipper pockets, inner slot pockets, a tablet pocket, and a laptop compartment. The bag has a large capacity and its thief-proof design allows you to carry your goods in a secure manner. It even features an external USB charging port. A backpack offers a convenient and secure way of carrying your items, especially if you’re a regular commuter. Carrying things on your shoulder means that your hands are free to do other things such as texting, calling, or simply using your smartphone while on the move.